With over 140 Million Pesos at stake, 16 of the best Dota 2 teams in the world will be flying to Manila for a historic first in Dota 2 Philippines history. You can also visit the nearest ticket outlets at SM branches nationwide. We're encouraging the people to get the June 7 to 10 tickets since the tickets are cheap and you get a higher chance of watching your favorite Dota 2 teams play on stage. 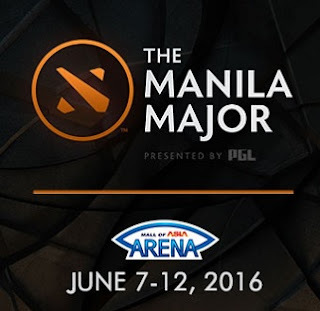 Dota 2 merchandiseBefore going to The Manila Major, you can gear up by wearing a Dota 2 cap, Dota 2 hoodie and a Dota 2 shirt. 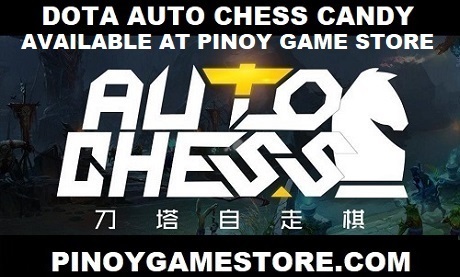 Pinoy Game Store delivers for free anywhere in the Philippines!